It’s hard to predict the future of something that changes constantly, like mobile payments. Although their popularity is growing, their features are still being shaped by tech innovations and shifting market preferences that, in turn, are heavily influenced by younger generations of consumers. Despite these uncertainties, there are several trends that provide a pretty good idea of where mobile payment processing might be heading. 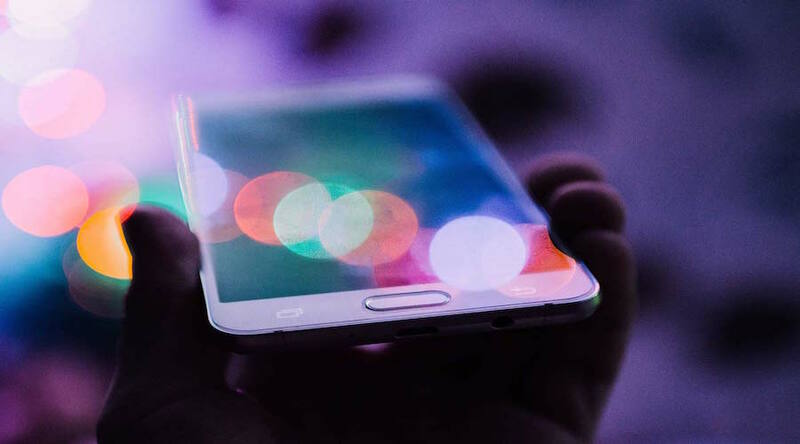 A recent survey by PwC shows that the number of mobile dominant consumers is increasing, many of whom are shifting from online platforms to mobile ones. This, in addition to the ever-growing use of smartphones in the U.S., is a sign that mobile payments could one day outpace physical credit cards to become the preferred payment method. Whether you're a merchant or a customer, mobile banking is one the many mobile payment options available to you today. Soon it may very well be one of the leading ones, thanks to the growing demand for banks without branches. Led by Millennials, the generation that most often relies on smartphones to manage their bank transactions, this shift will place an even greater emphasis on usability in mobile payment apps. Last year Apple launched a smartphone equipped with facial recognition. Today, certain types of mobile payments, such as in-app ones, can be authenticated via a fingerprint. It’s clear that applications for biometric technology in mobile payment processing are aplenty, while necessities, such as fraud prevention, will only continue to aid its popularity. Just like the desire for extra security, the demand for transparency is also expected to take center stage. By now, blockchain has proven to be one of the more transparent ways to manage transaction data because it relies on its users rather than a central entity to verify payments. Today, some companies are already beginning to embrace the benefits of blockchain, so it may only be a matter of time until it becomes a mainstream component of mobile payments. 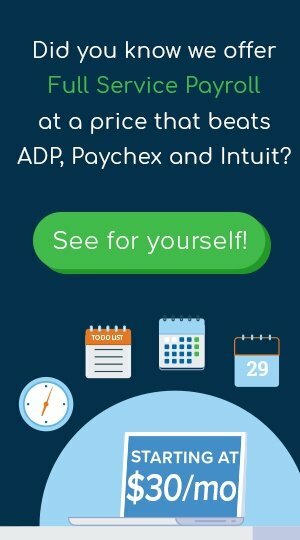 Another hot topic of discussion that’s already widely impacting payment processing is artificial intelligence (AI). Today, payment APIs use AI to perform fraud monitoring and fraud mitigation, while banks are starting to use chat bots to enhance customer experience. Although mobile payments already offer plenty of speed, security and convenience, its users will likely continue to demand more. That’s when AI will come in handy to help push the limits of technology and deliver a new level of customer experience. Since their inception, the path for mobile payments has been full of twists and turns that shaped this technology into what it is today. But if the above trends are any indication, there's still a lot of progress to be made. 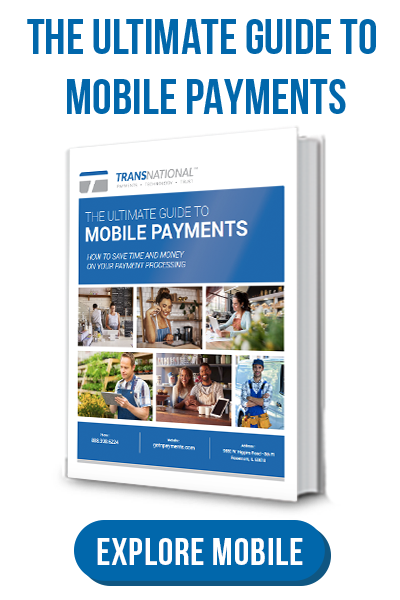 At TransNational Payments we keep our finger on the pulse and always strive to deliver the latest mobile payment technology for your business. Experience the real difference of modern mobile payment processing with us!